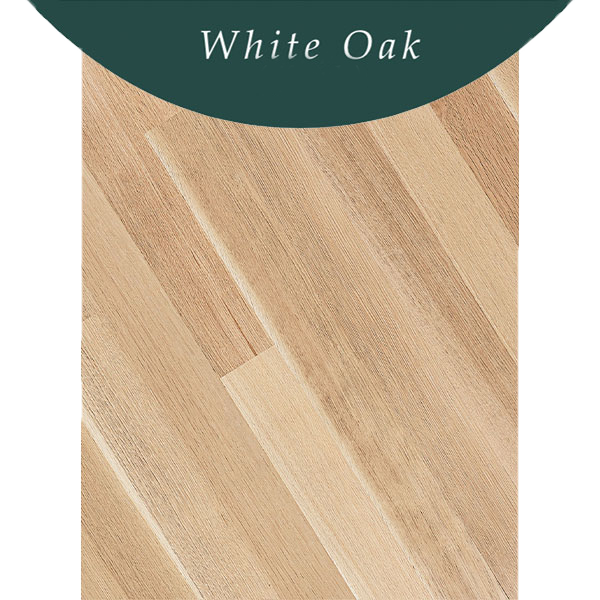 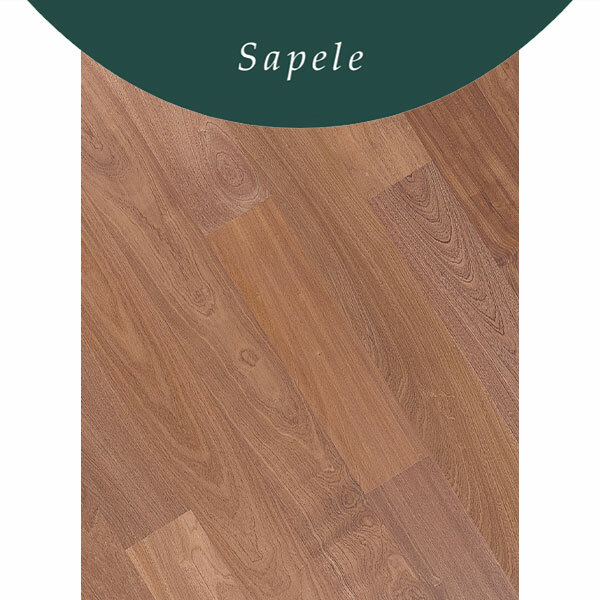 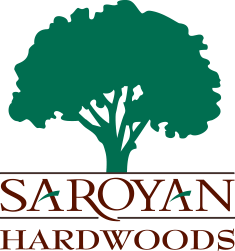 Saroyan’s TreeSmart® Engineered Flooring is a perfect replication of a solid wood floor. 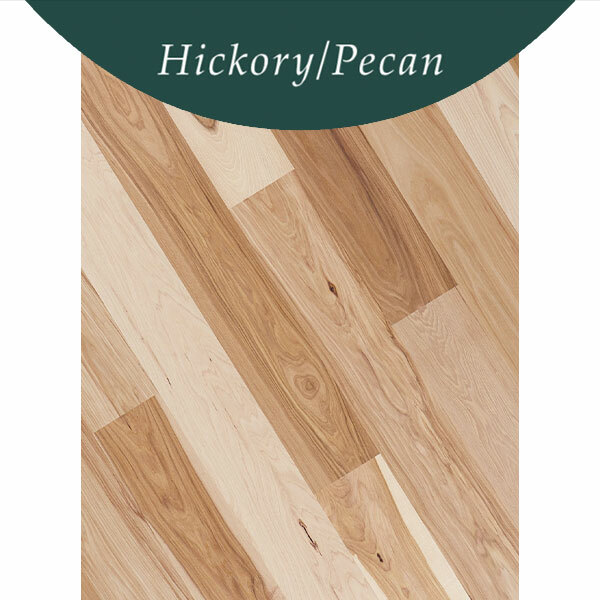 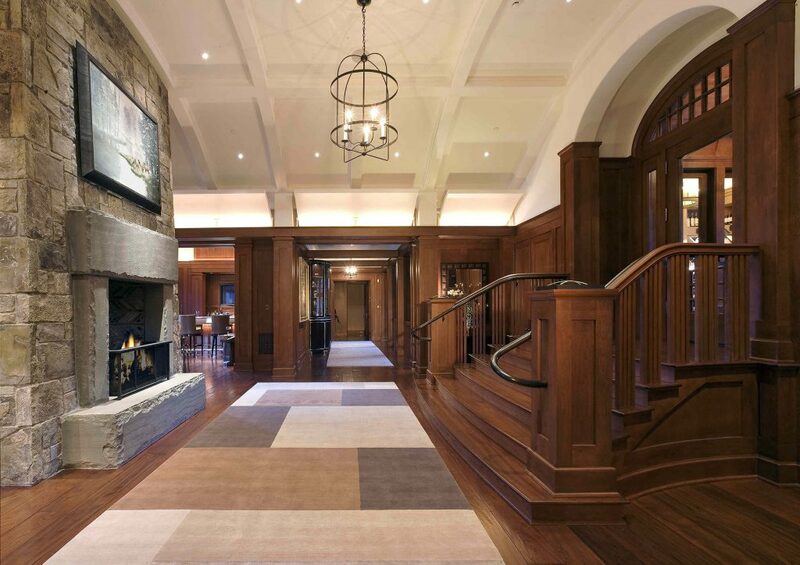 Our proprietary technology combines a solid sawn hardwood wear layer with its own integrated sub- floor. 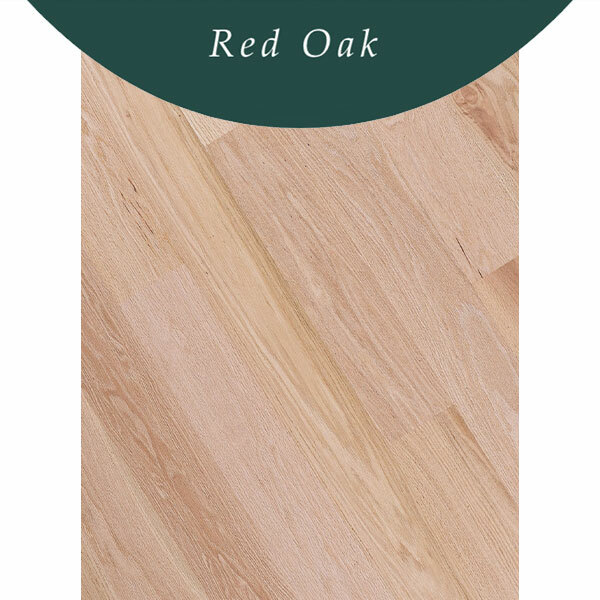 The advantage is a floor that is ready to install directly onto cured concrete, raised foundations, plywood sub- floors, or over in- floor radiant heating systems. 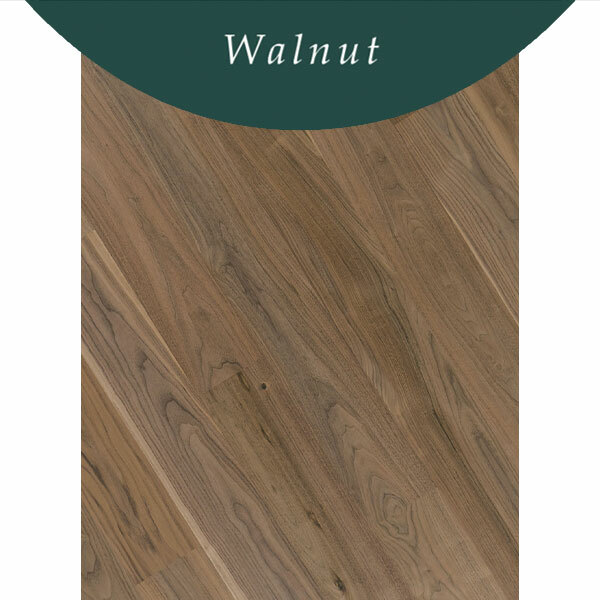 With lengths up to 12 feet and widths from 21⁄4 to 12 inches, these premium plank size options give TreeSmart® Engineered Flooring the same warmth and beauty of solid wood and the stability and versatility of engineered flooring.